Contact Us to share your thoughts or questions. 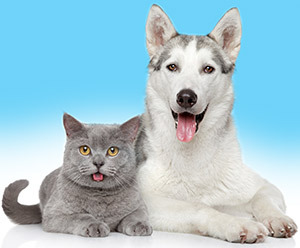 No question pet owners respond to convenience, top quality and the best possible nutrition for their companion animals. The newest and fastest growing segment in the category is freeze dried raw diets. Bravo, a long time leader in raw diets responded with our line of Homestyle Complete dinners. Homestyle Complete dinners are made with premium meat or poultry as the #1 ingredient. Then we add organs, chickpeas, a generous helping of garden vegetables and cranberries. Plus we add natural herbs such as turmeric and sage. These uniquely delicious recipes are designed to provide complete and balanced nutrition for dogs of all ages and breeds. And since they don’t need to be refrigerated, you can take them wherever you go. The pet owner response? A rapid growth in sales and new formulations coming shortly to better serve our customers . So what do holistic veterinarians have to say about raw diets and Bravo? The Animal Wellness TV Channel interviewed veterinarains at the American Holistic Veterinary Medical Association national conference to get their thoughts about raw diets. Here is what they had to say. Find a Bravo retailer near you. There are lots of new locations - perhaps close to your home for you to consider. 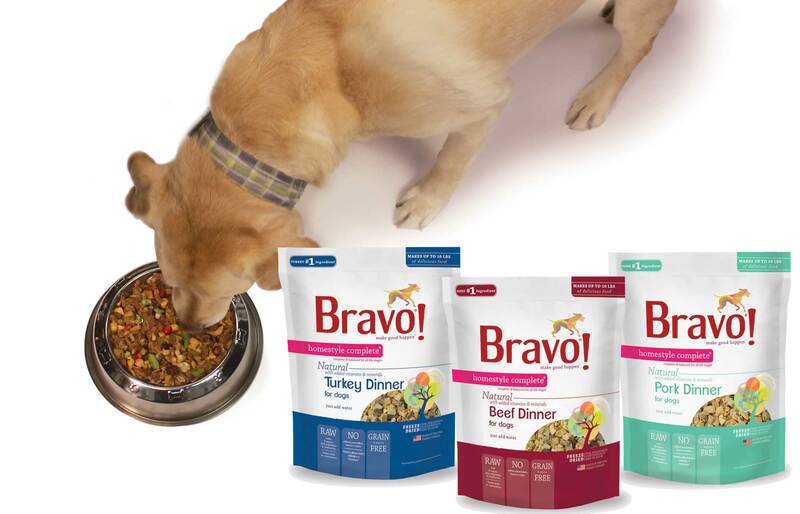 Bravo can be found in thousands of independent pet stores across the USA. We just updated out store listing so check to see the location of a Bravo retailer near you.